a brow that looks nearly identical to your natural hair pattern. 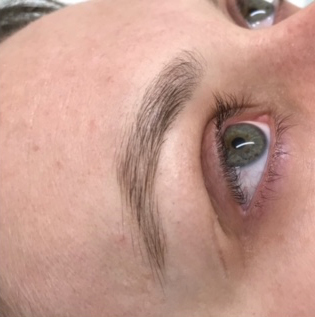 Microblading can create or redefine the shape of brows, fill in empty/sparse areas, thicken, extend, and create brows for clients who have lost all of their brow hair. 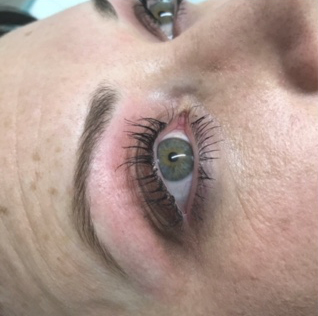 From start to finish, Leah - our professionally trained Microblading Specialist, will ensure that you understand the entire process and know what to expect. She will customise the experience to fit your needs and discuss options for choosing the perfect brow shape and colour to redefine your brows. 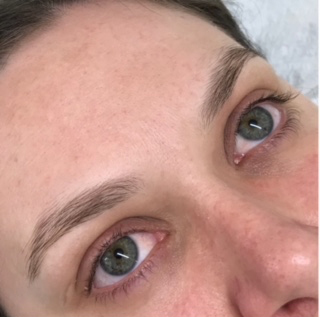 Eyebrow microblading involves two steps: an initial appointment and a subsequent touch up. As this is a two step process, it is essential to complete both sessions. If a third session is required, it should be completed no later than 8 weeks after the second session.